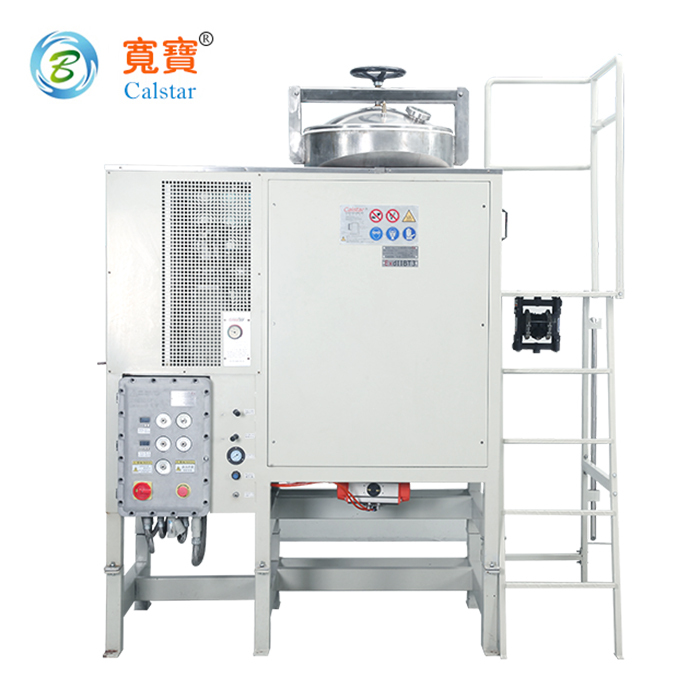 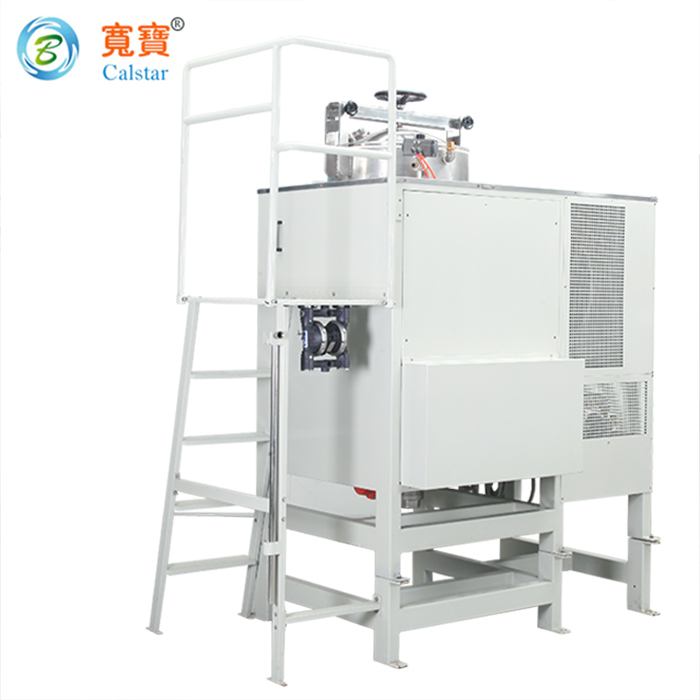 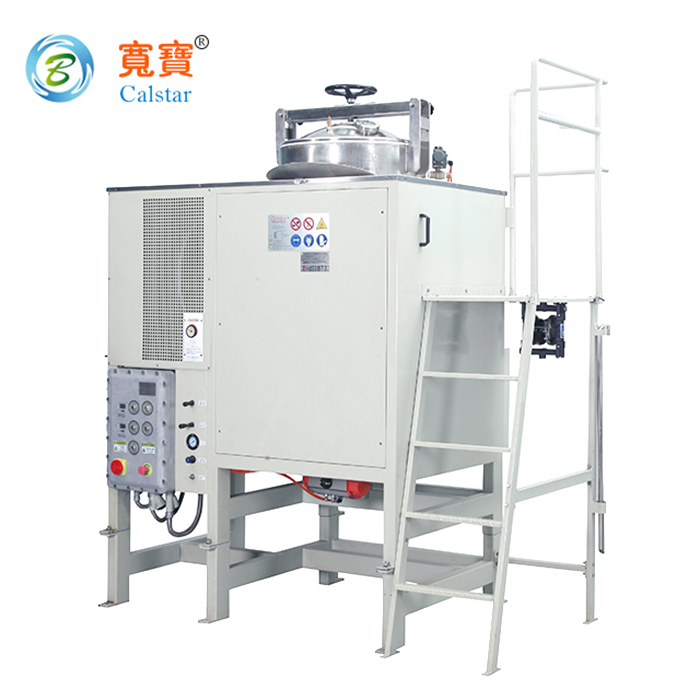 Calstar is manufactor for the solvent recycling. 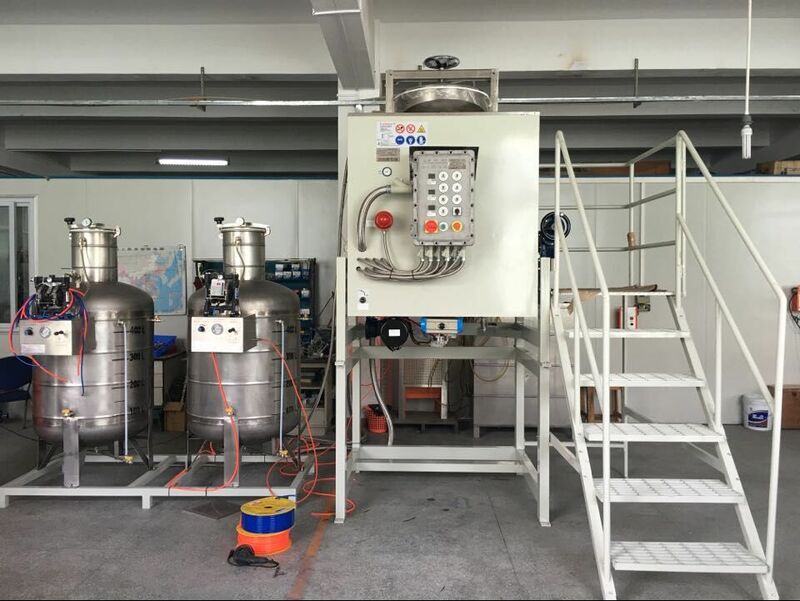 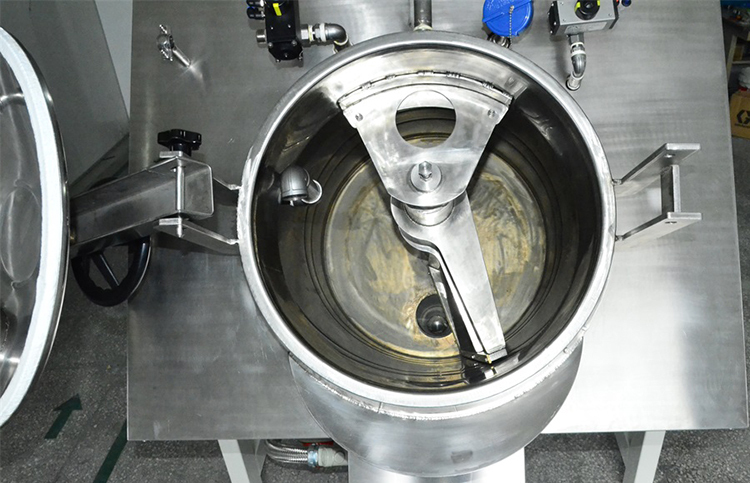 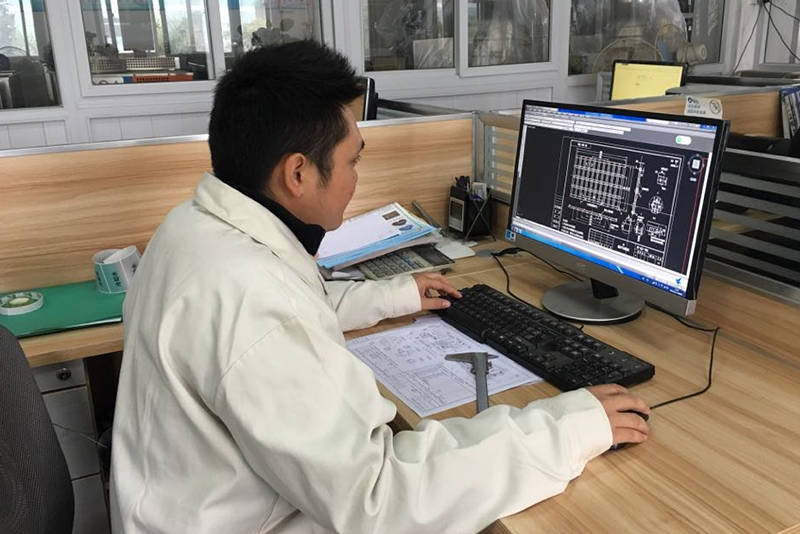 It can provide medicine or Pharmaceutical with the organic solvent recycling equipment .It needed to not only reduce waste, but also save money and protect the environment against pollution. 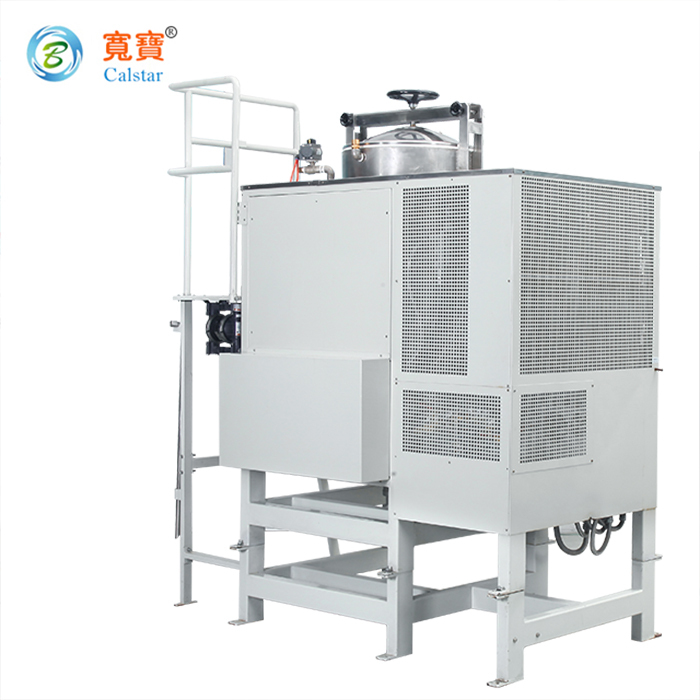 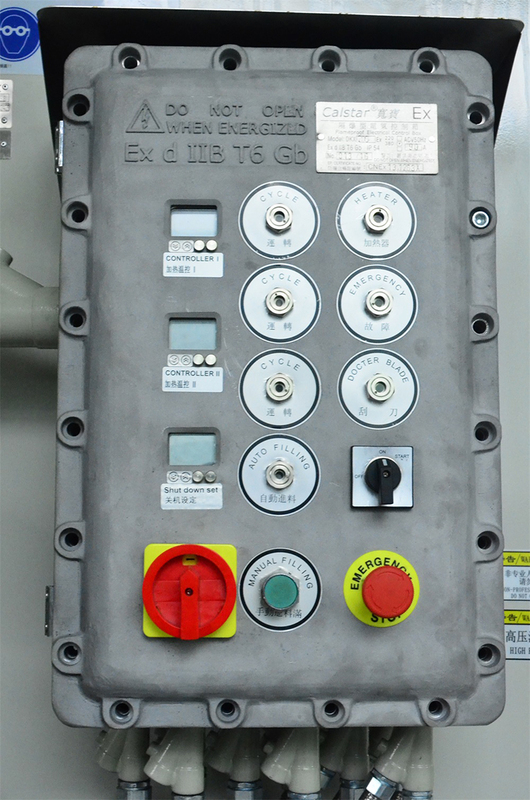 It has many electric engineers and chemical engineers.They are well place to be of use in the solvent recycling industries. 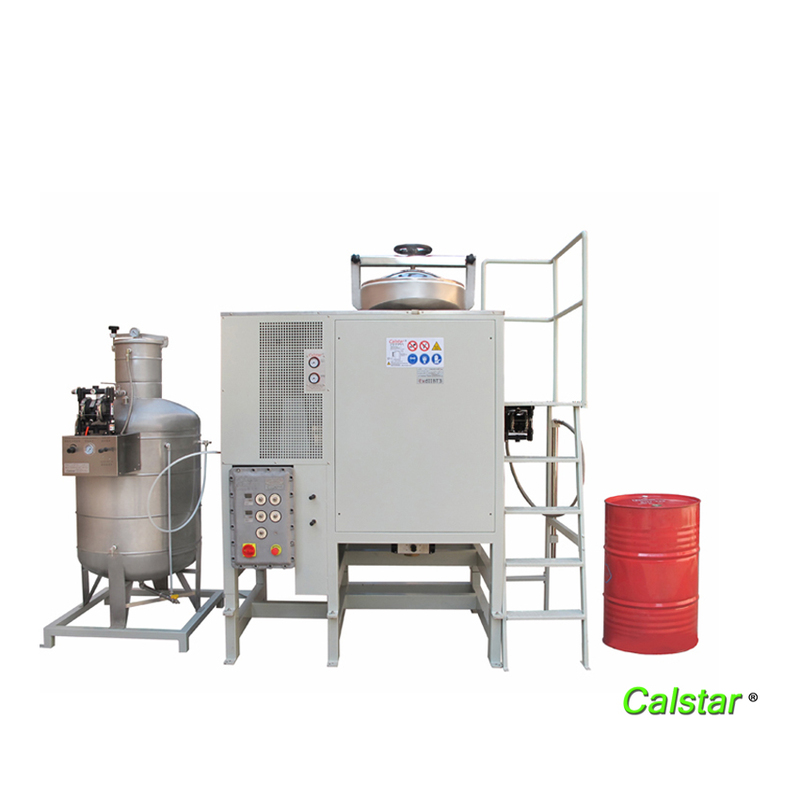 Calstar specialize in solvent recycling equipments for organic liquid waste generated in the pharmaceutical industry. 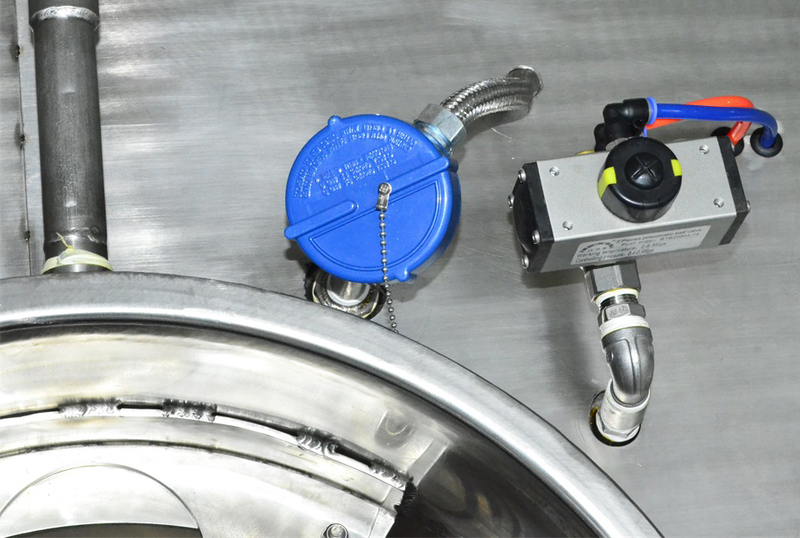 you know that on-site recycling could reduce your solvent purchases by as much as 95%, as well as dramatically reduce your hazardous waste . 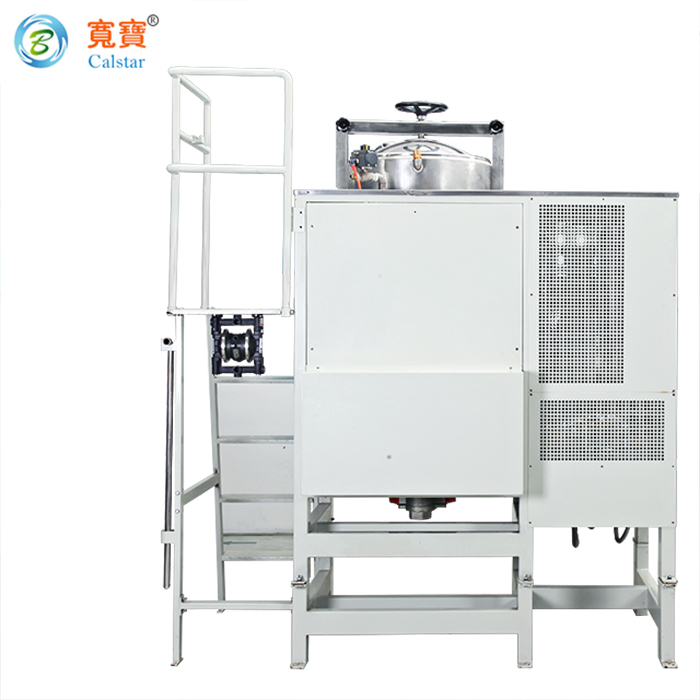 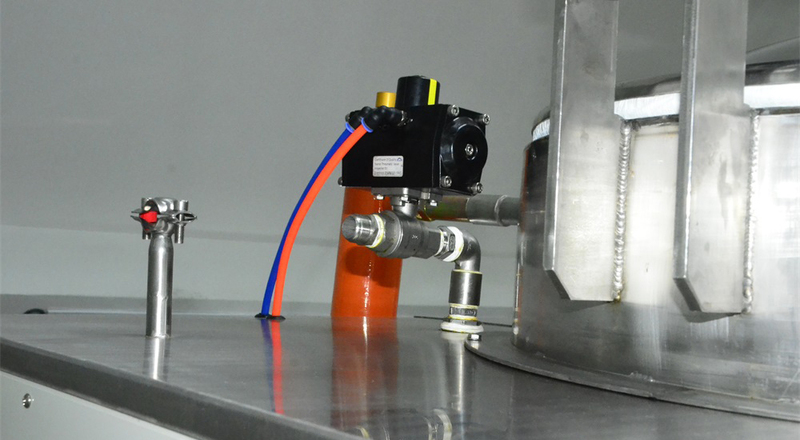 The electronics cleaning recycling machine uses a vacuum solvent distillation process that separates solvent into its components at lower-than-boiling point temperatures.